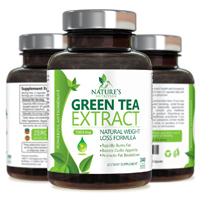 Orlistol is a non-prescription weight loss aid that has been designed to mimic the results of the popular diet drug Xenical, which contains the weight loss medication orlistat. 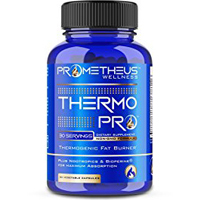 A dietary supplement formulated by Nutratech, Orlistol works to control calories by inhibiting the absorption of carbs and fats, so that they can’t be broken down and absorbed by the body. 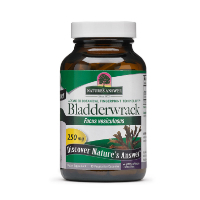 Instead, they remain undigested and are eliminated through the body as waste. 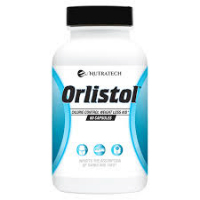 Orlistol’s formula, which supposedly blocks the absorption of fats and carbs, is composed of the following ingredients: Chitosan, Phaseolus Vulgaris, Apple Cider Vinegar Powder, Garcinia Cambogia Extract, G. Sylvestre, Aloe Vera Extract, California Buckthorn. 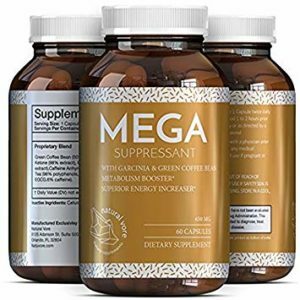 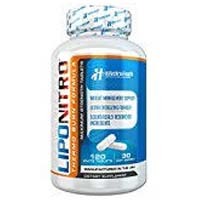 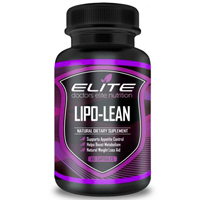 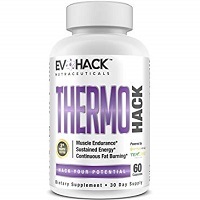 This entry was posted in Non-Prescription Diet Pills Reviews and tagged Aloe Vera Extract, Apple Cider Vinegar Powder, California Buckthorn, chitosan, G. Sylvestre, Garcinia Cambogia Extract, Phaseolus Vulgaris on July 7, 2018 by Diet-Pills.cc.